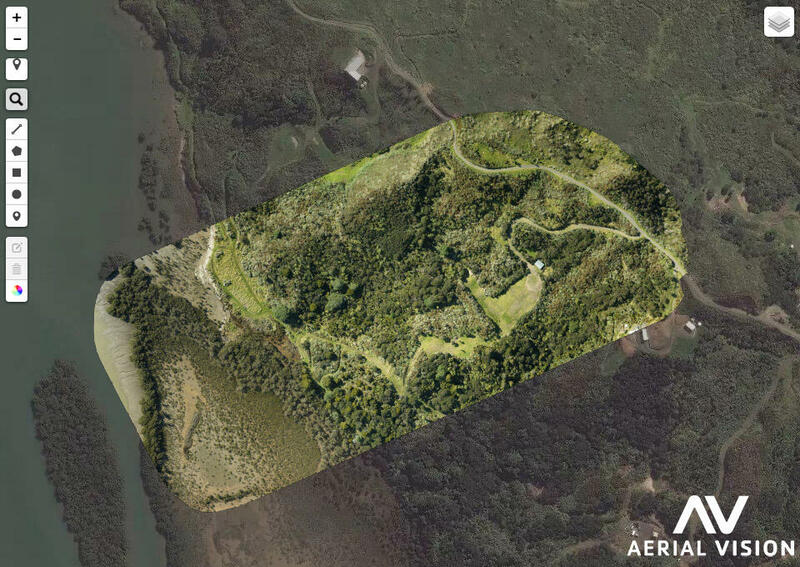 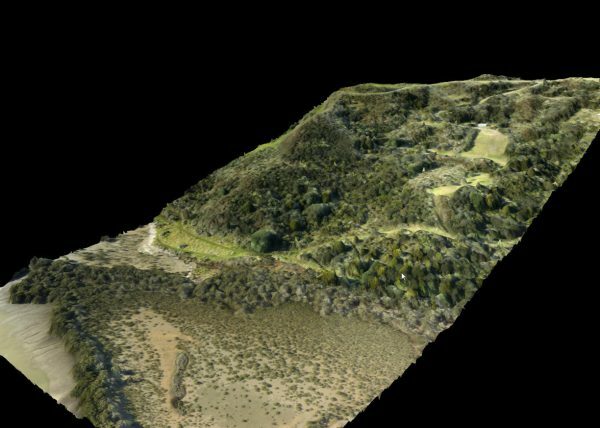 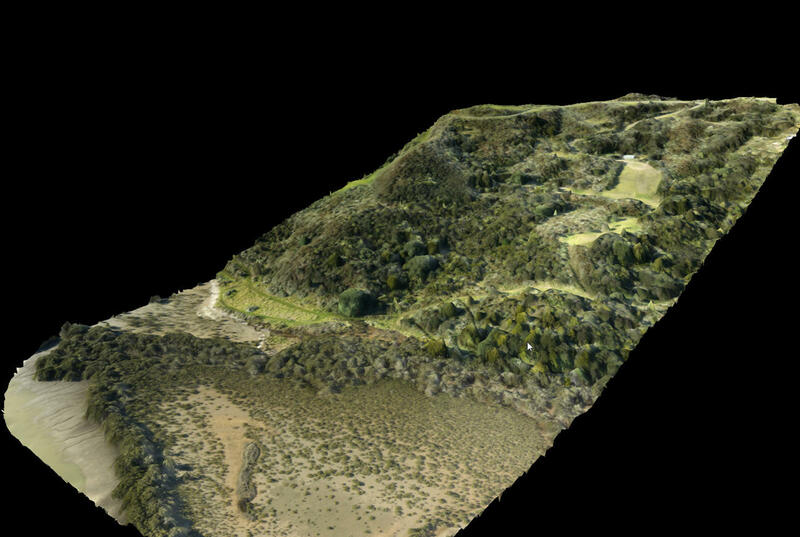 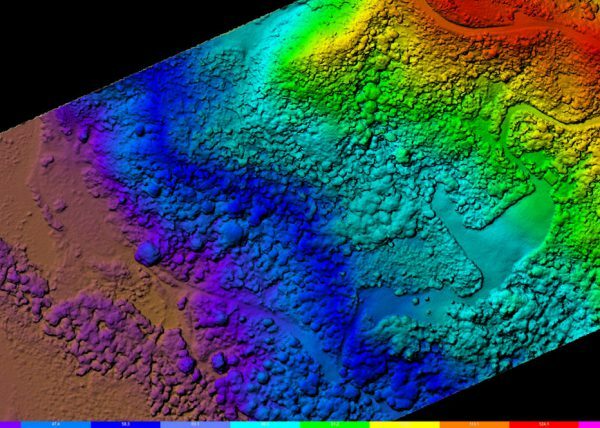 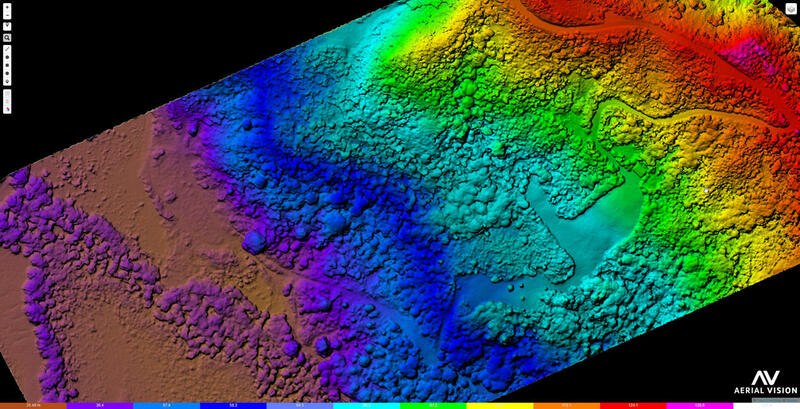 Our survey drone combined with cutting-edge software produces aerial maps and 3D models that help clients gain a comprehensive overview of their property’s features and boundaries. 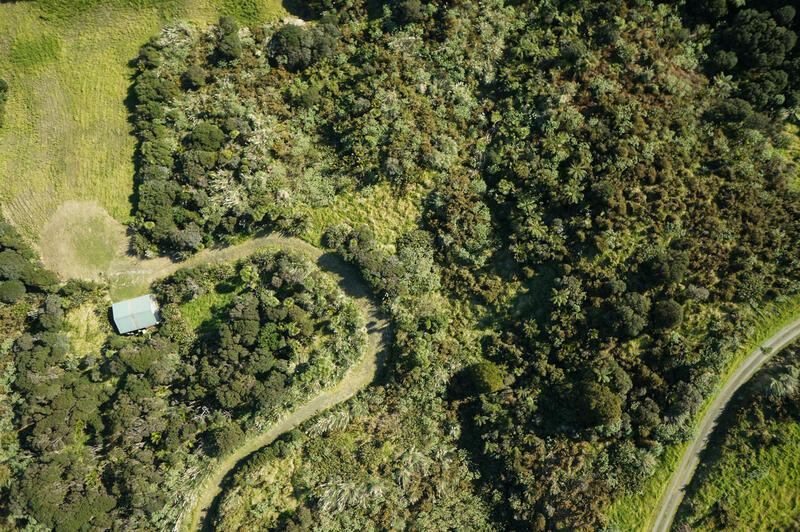 Plan landscape gardening in conjunction with drainage. 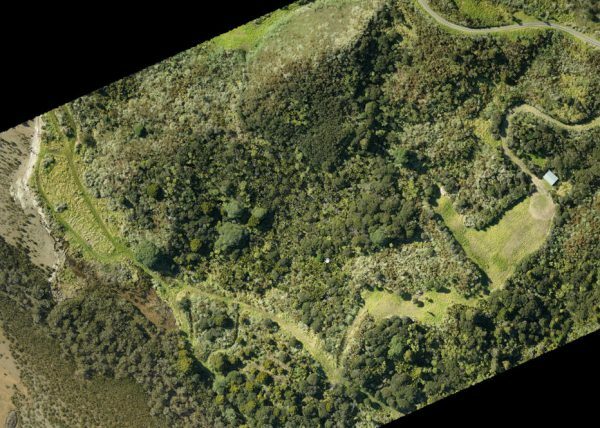 An example of the outputs we produce from aerial property surveys, using drones. 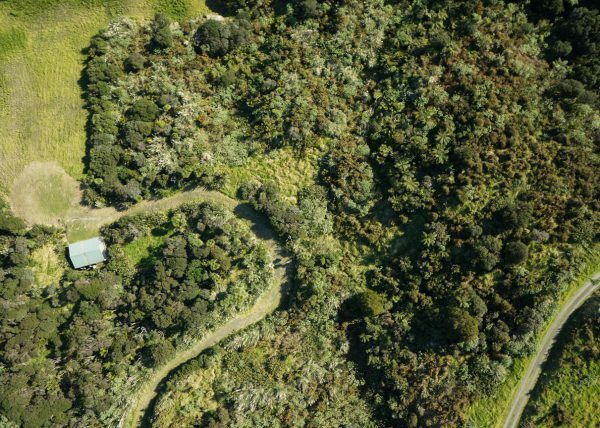 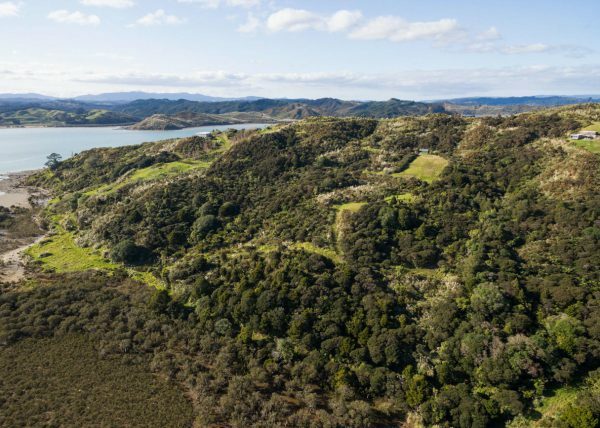 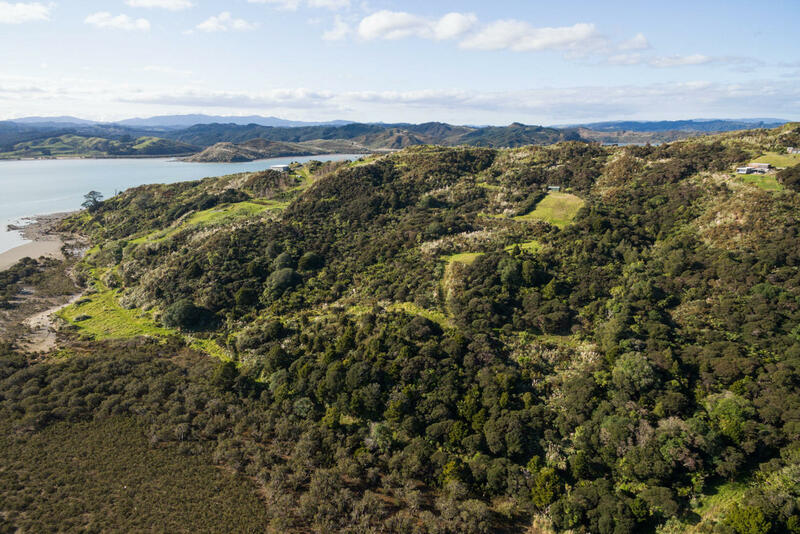 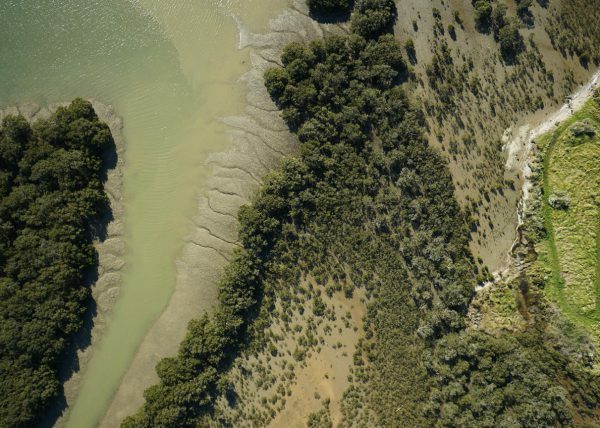 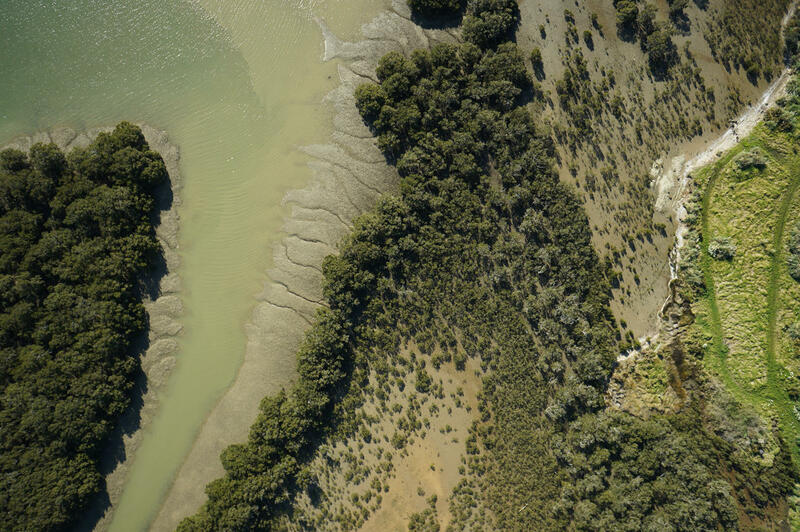 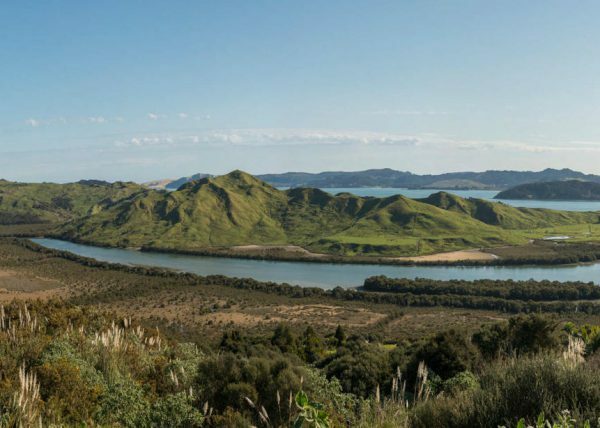 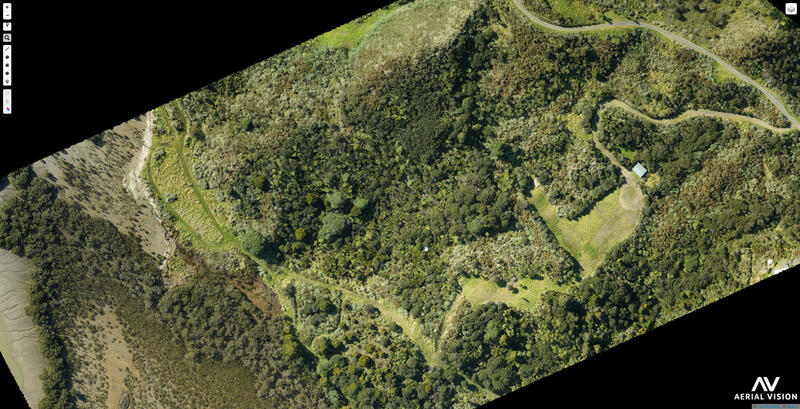 We surveyed this piece of land, approximately 10 hectares in size, on Oue Peninsula, Hokianga.